Goodbye ESPN America, but why did you erase my recordings? 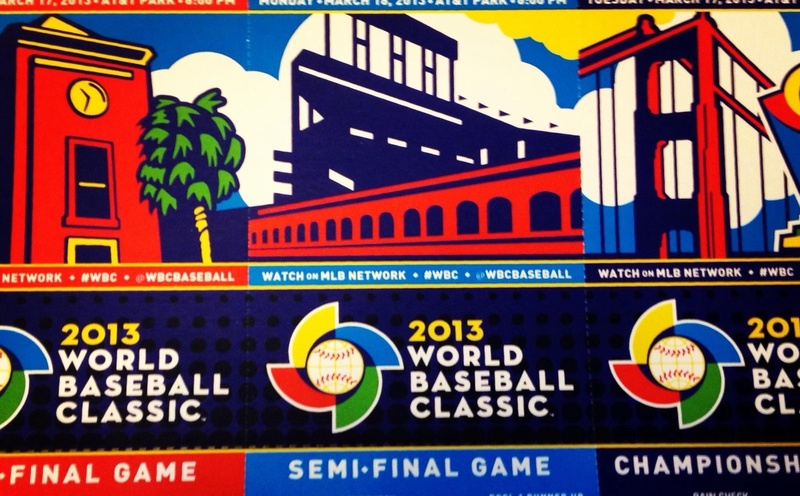 After Christmas I prepared for the 2014 MLB season by watching my recordings from the 2013 World Baseball Classic. This was fun, following the progress of the Netherlands to the semi-finals….but about a week ago I discovered that all of my recordings had been deleted. This my iptv supplier Telia apparently did because the recordings were from ESPN America, which no longer exists. Why the disappearance of the channel should result in deleting recording files on a harddisk they do not explain, except to say they can’t actively access my harddisk and erase files. Yet that’s what they did. ESPN America apparently pulled the plug on August 1, 2013. I didn’t even notice, which perhaps just shows that the channel itself no longer filled a role, at least for baseball fans. Major League Baseball arrived on European TV screens in 1997 when Britain’s Channel Five started broadcasting the ESPN Sunday Night game live, in the early hours of Monday mornings European time. To explain the game to viewers more familiar with cricket they offered a pair of entertaining and knowledgeable hosts, who introduced the programs and talked during the America commercials. They reviewed the AL and NL Easts, and promised to do the other divisions. They did talk about the Tigers and the AL Central, but it’s the bottom of the ninth and they haven’t said a word about the NL Central or anyone’s West. MLB media are just too eastern-oriented!